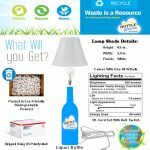 1800® Liquor Bottle Table Lamp W/ White Shade - Liquor Bottle Desk Lamps, Hookah Pipes, Highball Glasses, LowBall Glasses – Barware & More! 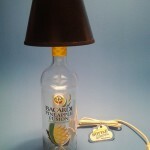 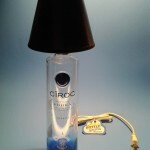 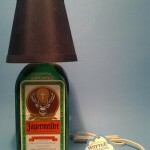 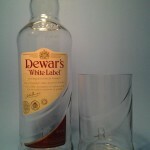 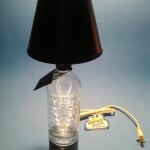 SKU:1800-liquor-bottle-table-lamp-w-black-shade-duplicate. 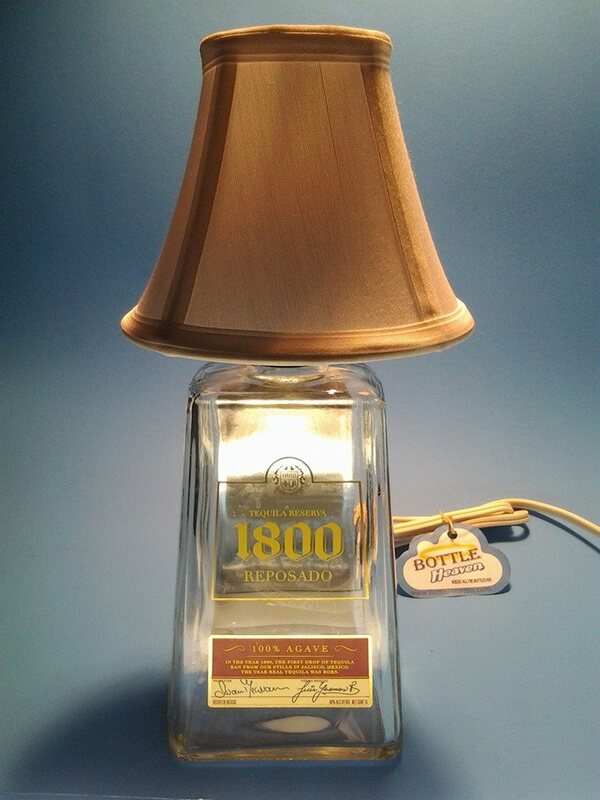 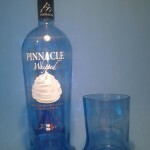 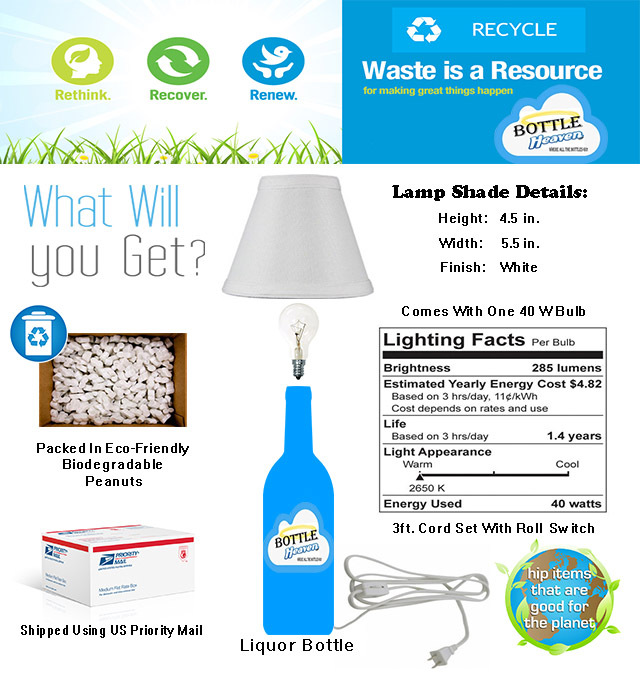 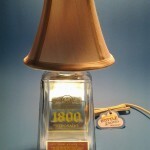 Categories: 1800 ® Tequila, Liquor Bottle Table Lamps. 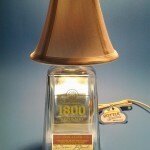 Tags: 1800, Art, bottle, glass, Illuminations, Lamp, light, liquor, recycled, recycled bottle, Rocks, rocks glass, table, table lamp, Tumbler.